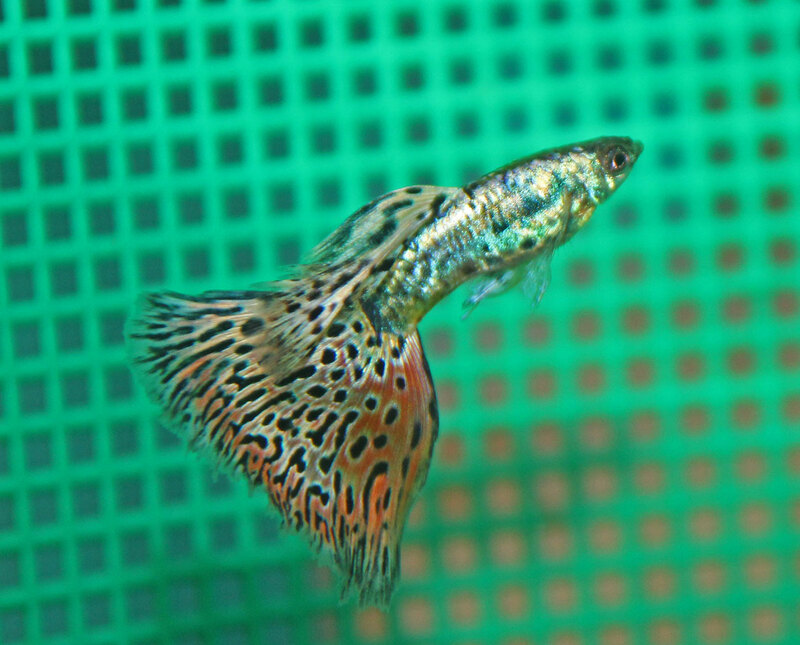 This line needs some work, especially with size, but I should be able to get it up to speed in a generation or two. 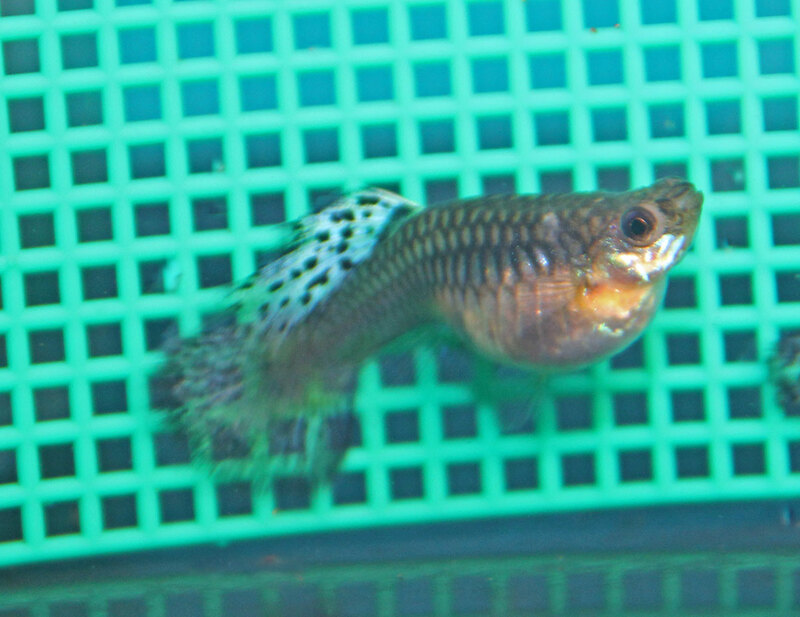 The females have extended bright blue dorsals with black spots. 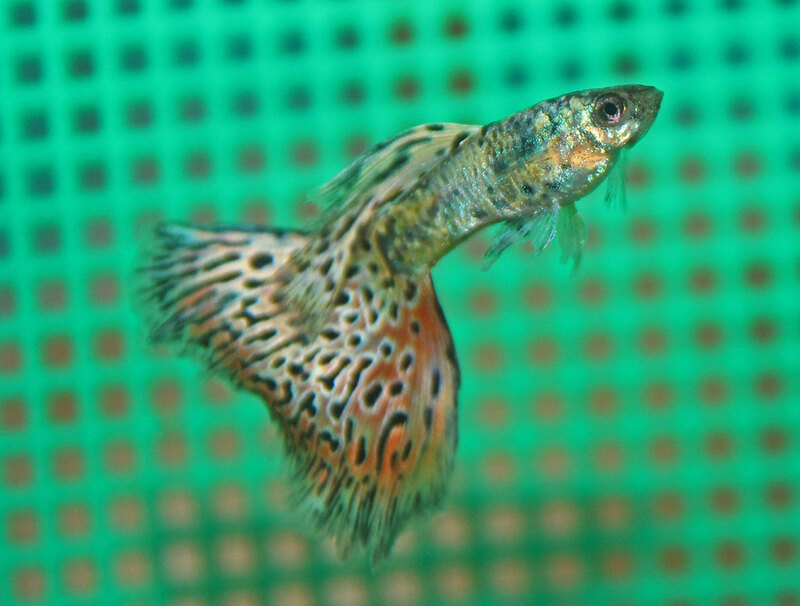 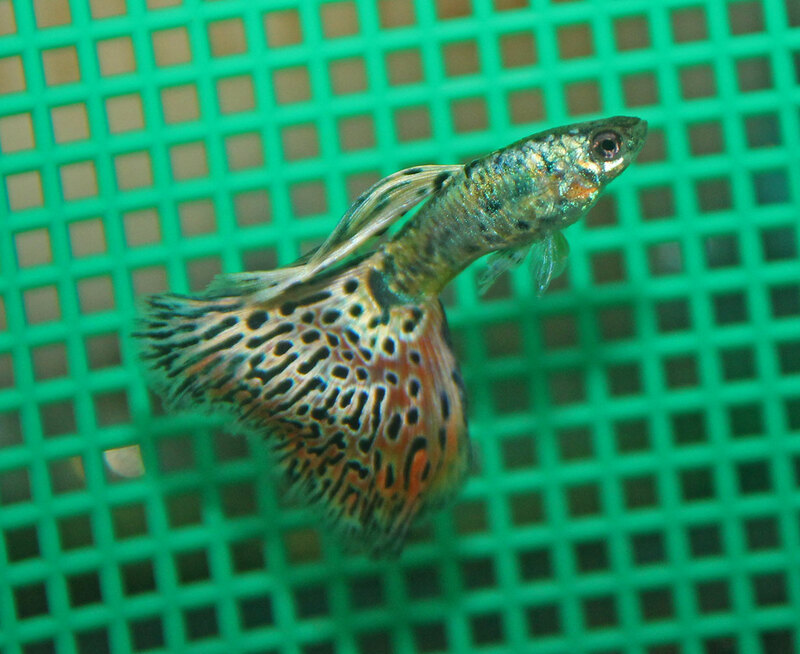 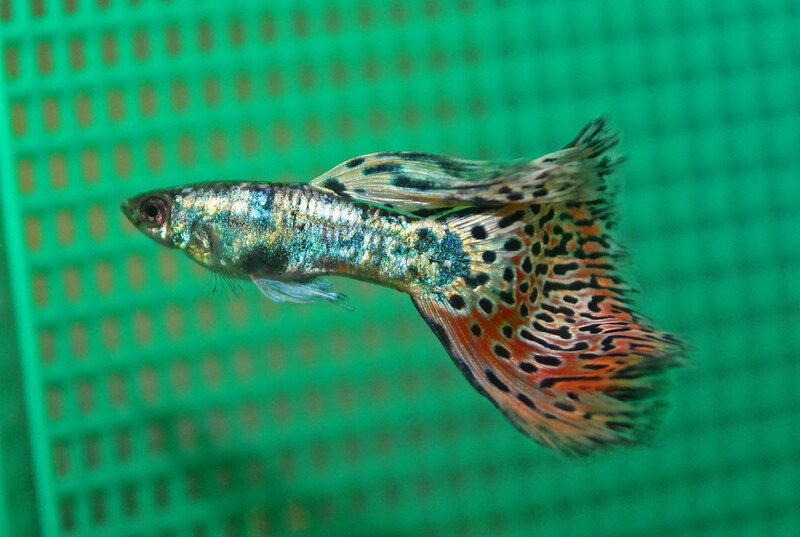 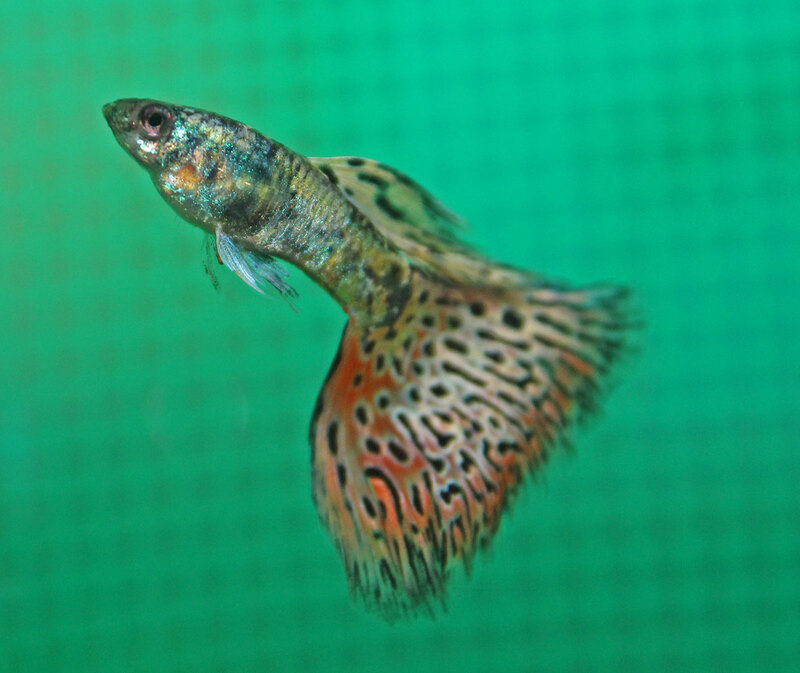 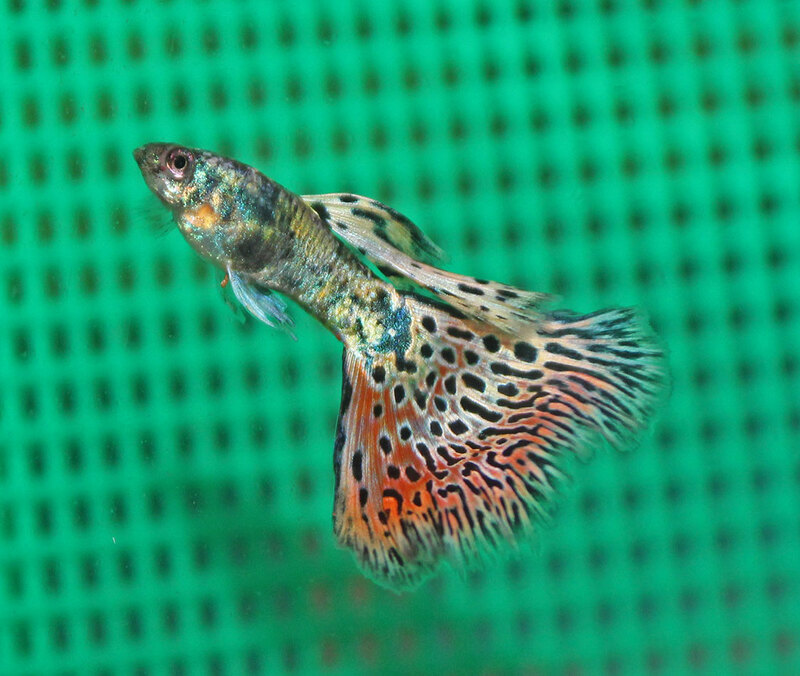 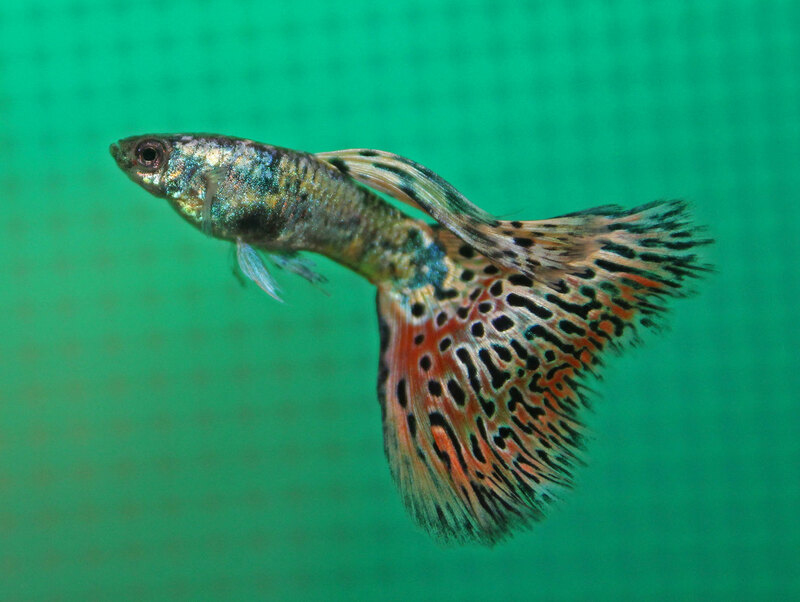 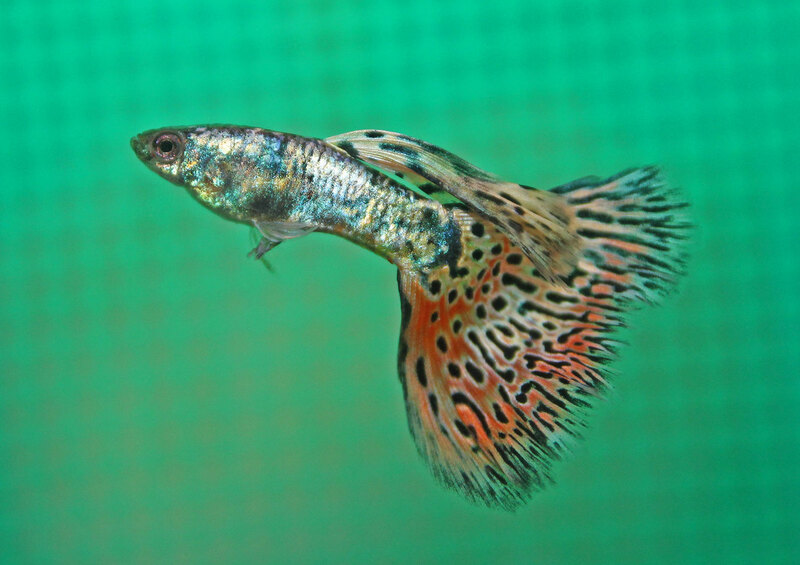 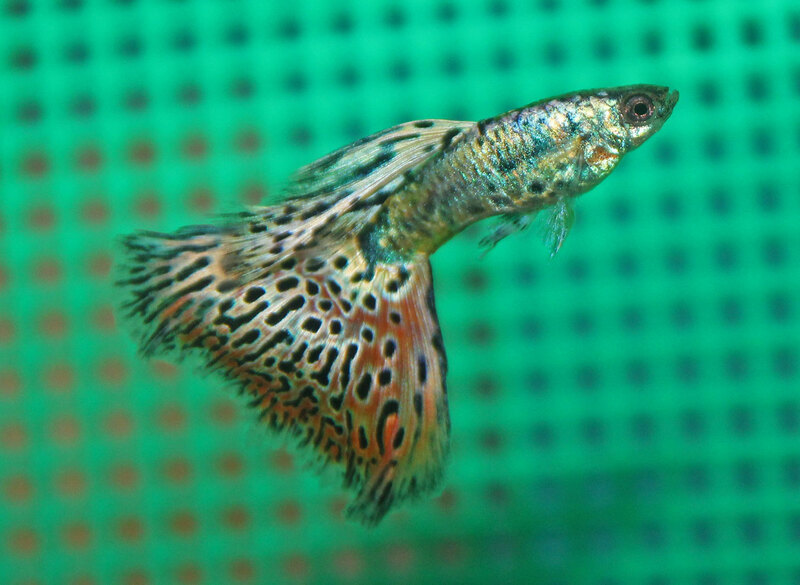 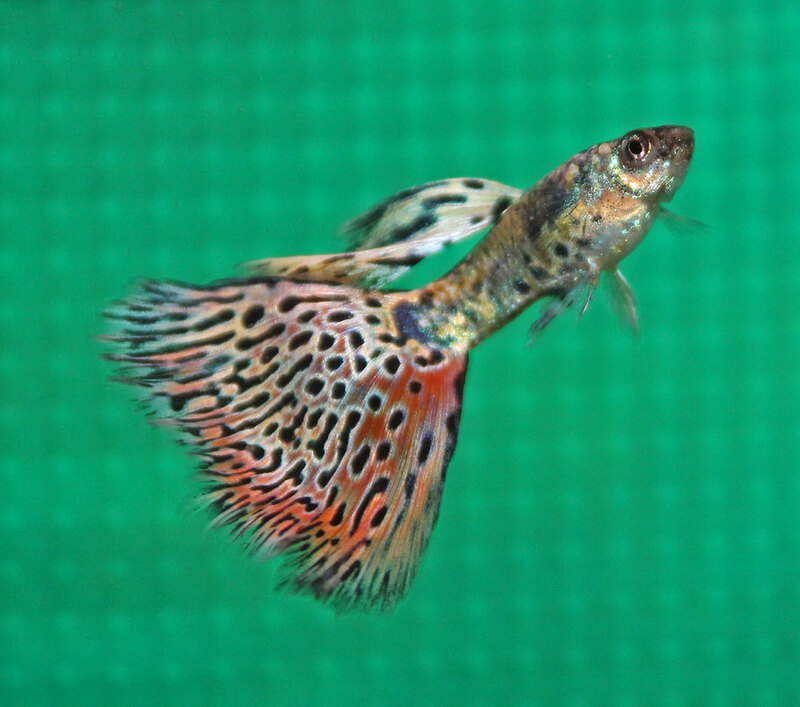 Are guppies like these available for purchase? 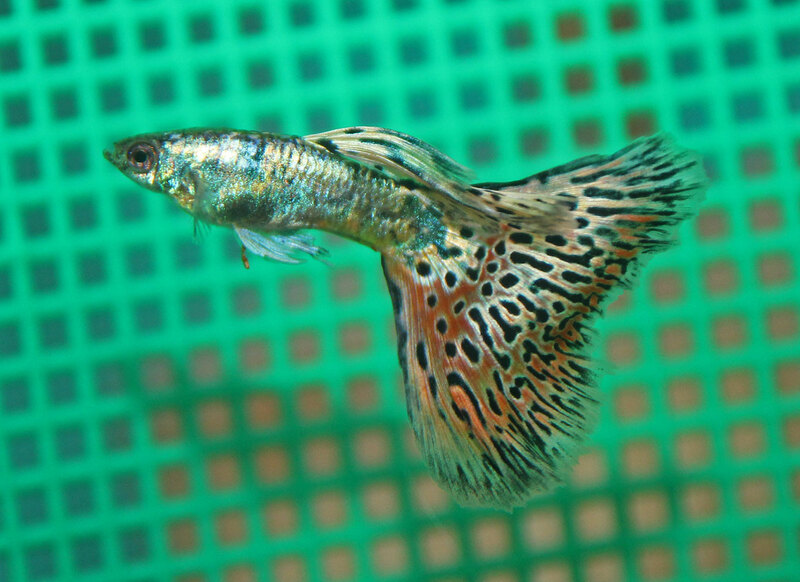 No sorry, I don’t sell fish.